This is a question many of us will ask ourselves – should you buy or build your next home? There are advantages and disadvantages in both. The huge advantage in buying an existing home is simply that it already exists. 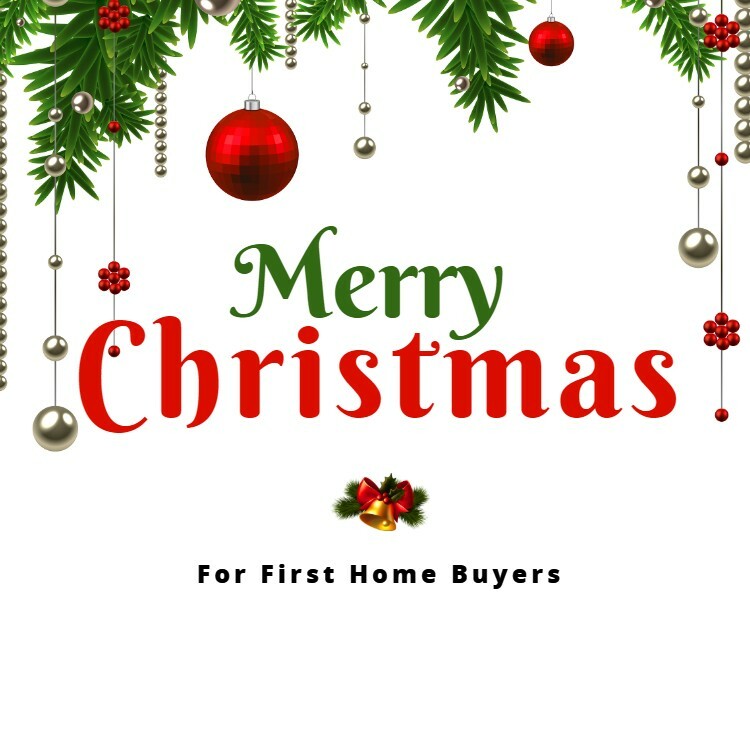 Assuming you find a suitable home at a price that you are happy to pay then with a pre-approved mortgage you can make an offer with the view to moving into your new home quite quickly. Often the whole process can be completed within a month, but that will depend on firstly finding the right house and then negotiating the price and terms of the sale. Over recent months the hardest part was finding a house; however the market has cooled a little and people are finding there is more choice and therefore will be more time to make the decision and negotiate. With an older house you need to consider what changes you might want to make and the maintence issues that might cost you a lot of money. There are the plaster houses that have been tagged “leaky houses” and with those you would need to take extra care and get a professional building inspector to check it thoroughly before committing to the purchase. The decision to build your next home will be limited by your budget and finding a suitable section. Your budget is always going to be important. One of the major problems people having with building a new home is the cost, and especially when you are building your dream home you will come across some great ideas and products that you may want to incorporate; however some of the really good ideas cost a considerable amount. You can make your bathroom or kitchen a design statement which may add value and appeal to your new home, but the cost in these areas can easily blow the budget too. Think of the long-term cost including things like ongoing maintenance, but also remember that you are required to pay back the money you borrow and with a mortgage there is an interest cost too. Finding a section that suits can be a frustrating search. The ‘perfect’ section may not exist within your budget and in areas like Auckland the prices people are paying for land is an ever-increasing amount. A key point that I make to people is you can change a house later, but the land and aspect of the land cannot really be changed so select your section carefully. Some people are put off building from some of the ‘nightmare stories’ that they may have heard; however there are many very positive stories too. 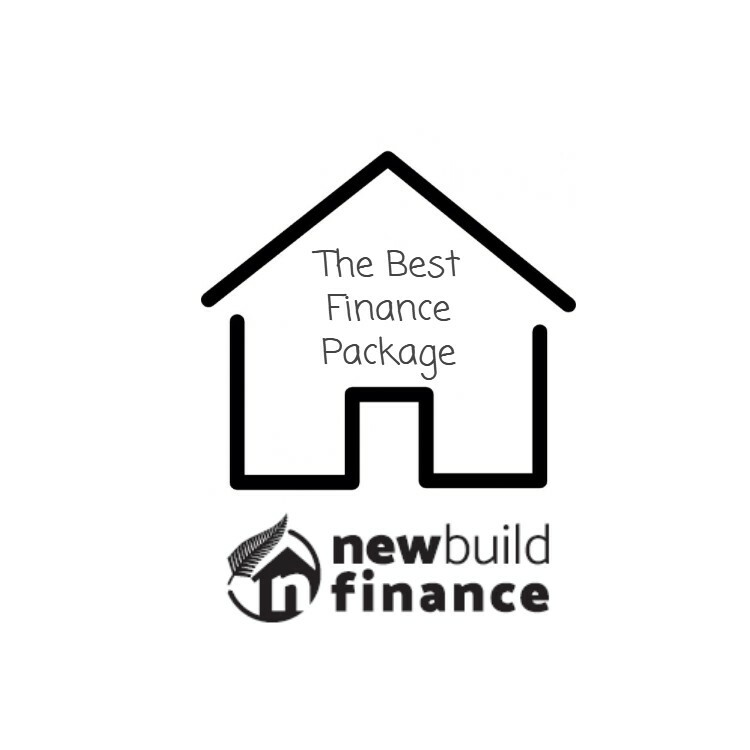 Getting the finance for your new build is not as hard as it may seem. 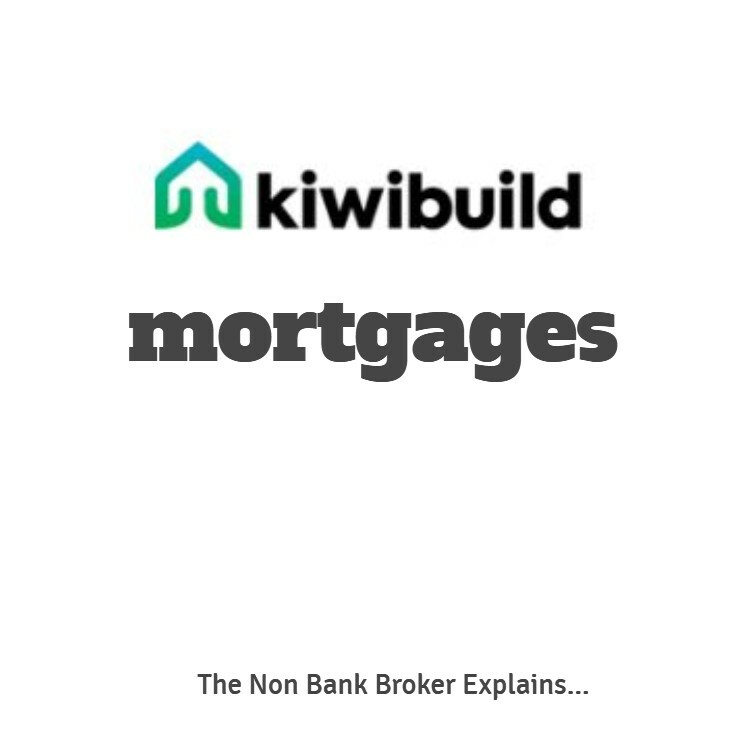 Of course, as a mortgage broker that has both built our own home recently and financing a lot of new builds in Auckland I have a good knowledge of what the various banks can do. Some banks are quite easy to deal with and some are more difficult. 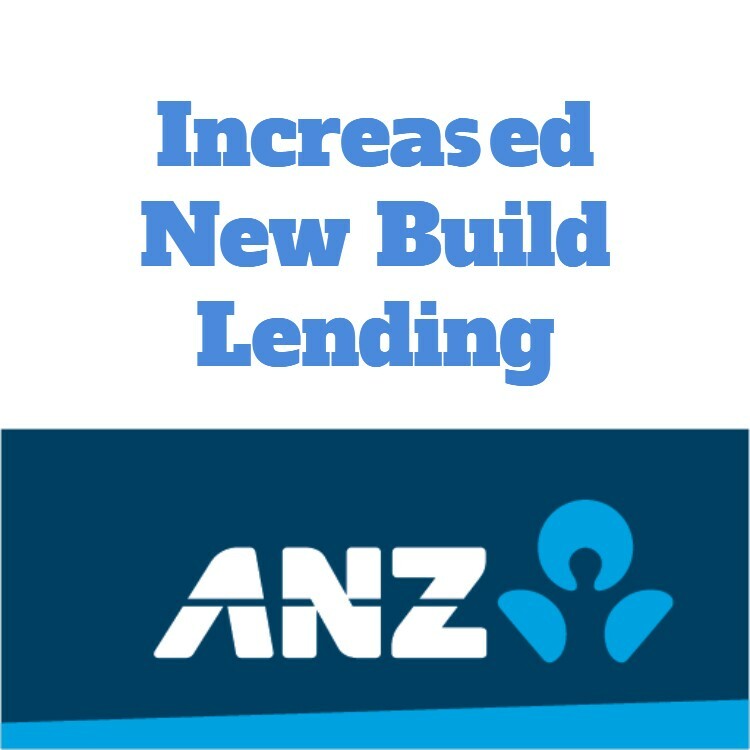 While you may want to get the new build finance from your existing bank this might not be the best option for you – or it might be. In many ways getting the finance to build a new home is easier than getting a regular home loan. 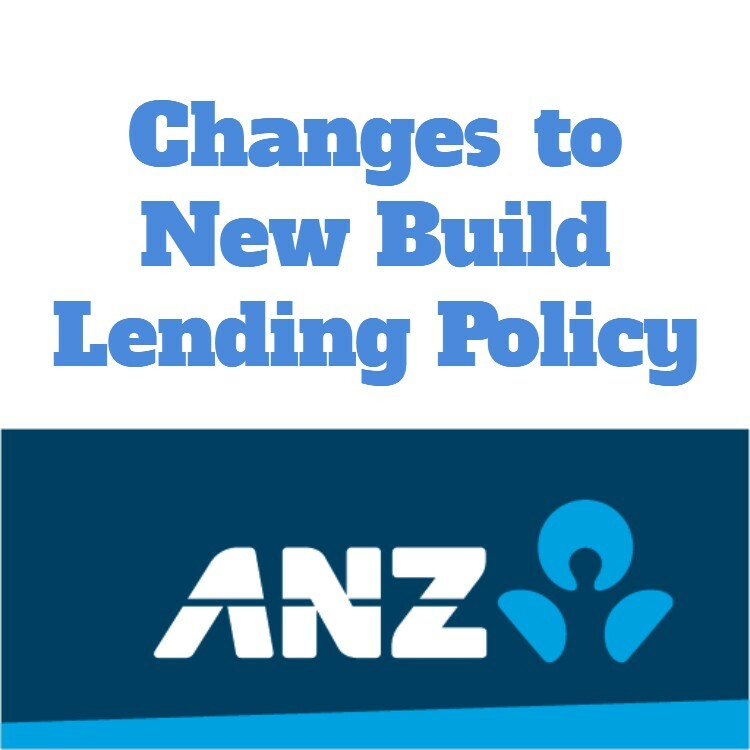 The banks have differing credit policy which means selecting the right bank is important, but The Reserve Bank understand that we need more houses build and so the new build rules are not as strict. To answer the question of should you buy or build your next home we would need to know more about you and your finances and what you really desire. I would love to have the discussion with you and share some of my own personal experiences which may help answer some of your questions.